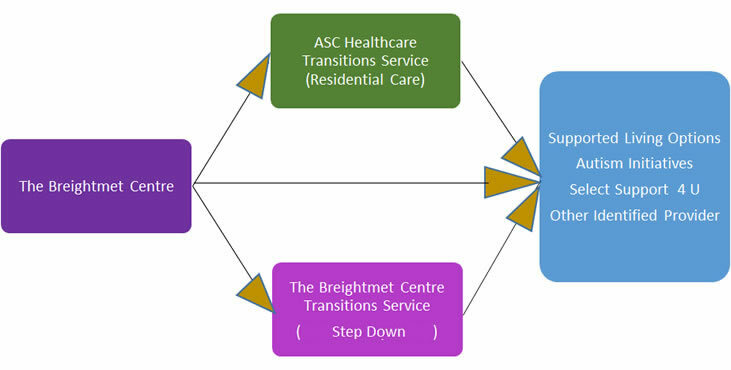 While we appreciate that most providers will openly discuss their referrals and admissions processes at ASC Healthcare we also pride ourselves in being able to present a range of discharge solutions both local to the Centre and within surrounding localities. Some of these discharge solutions can be provided by ourselves or by a number of partner organisations. Developing discharge solutions begins for us at the point of pre-admission to the Centre in our recognition is that a hospital is for patients requiting treatment intervention, therapy and support and should never be considered as a home or long term solution for someone who from time to time may present with extreme or complex conditions. Do I access and belong to a community? Can I make this transition? We intend that the results of providing transfer of such information will help reduced readmission rates and provide a more positive outcomes for the on-going sustainability and wellbeing patient.